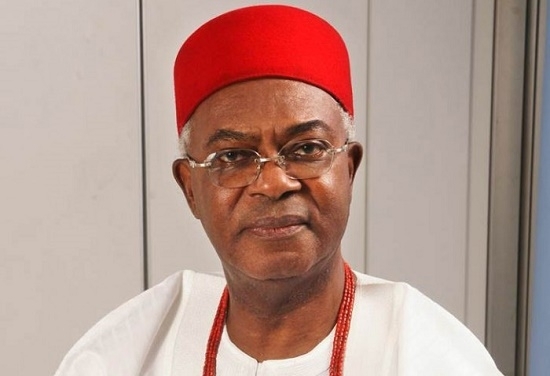 Sequel to President Muhammadu Buhari’s visit to Ebonyi and Anambra states for the All Progressives Party campaign in Anambra state, for the November 18th governorship election and the visible absence of the Obi of Onitsha Igwe Ofalla Achebe all through the President’s stay in the state, a member of the Igwe’s cabinet has revealed why the royal father did not meet with the President. Contrary to insinuations, a member of the Igwe’s cabinet said, the revered traditional ruler, expected the visiting President to pay him a courtesy visit in his palace as custom and tradition demand. It will be recalled that President. Muhammadu Buhari, was in Ebonyi state recently to commission some projects on the invitation of Governor Umahi and also in Anambra state to add pep to the APC governorship campaign for the forthcoming election in the state.